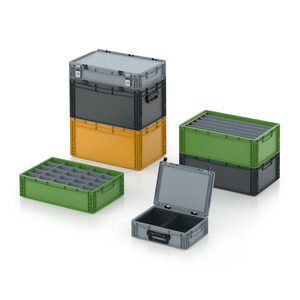 AUER Packaging's ESD Euro container with hinge lid provides additional protection for its contents. 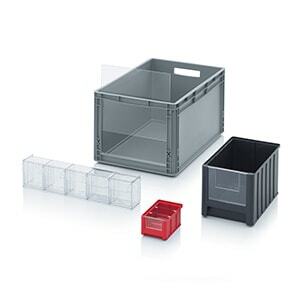 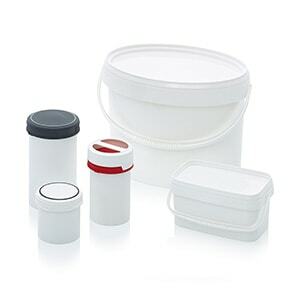 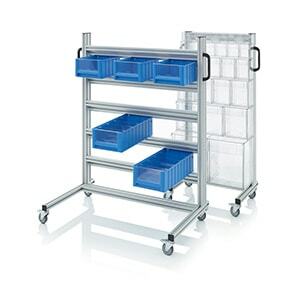 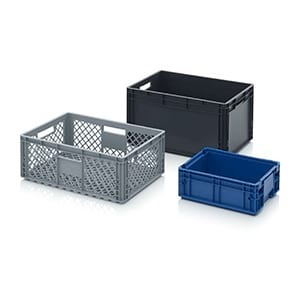 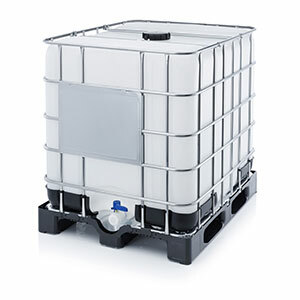 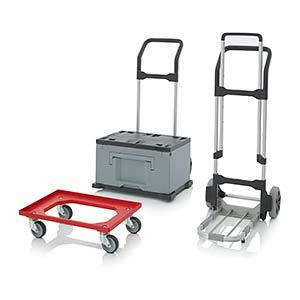 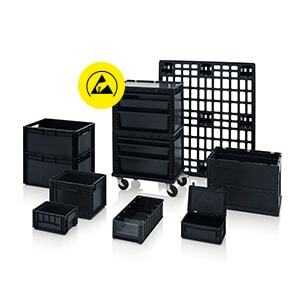 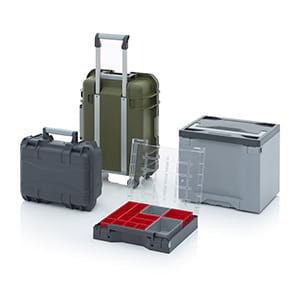 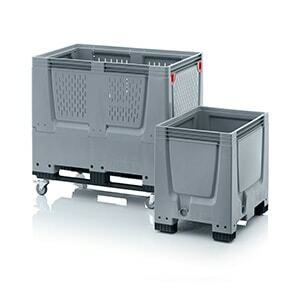 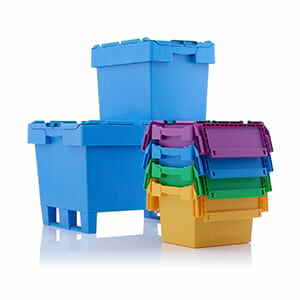 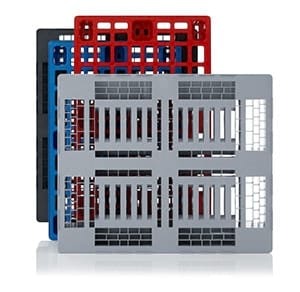 The lid and the hinges are manufactured from the same anti-static material as the containers. 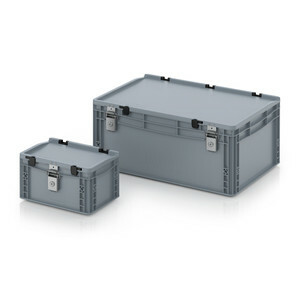 This prevents electrostatic charges from building up and existing charges are reliably discharged.